Design responsive websites with ease. 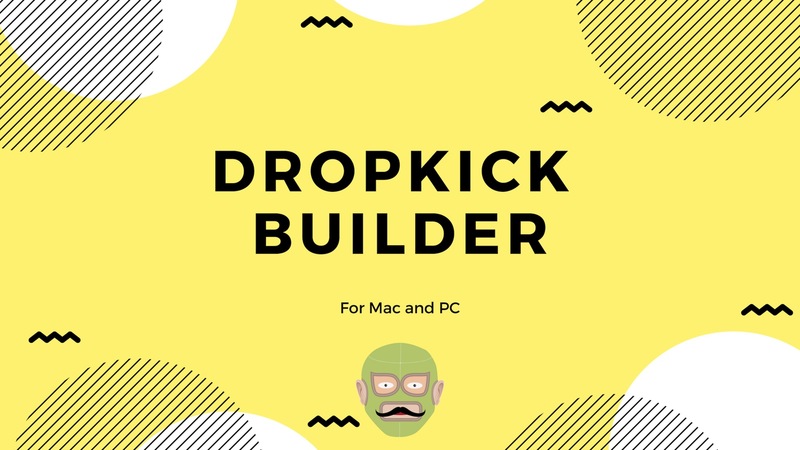 Dropkick Builder is a flexible tool for creating websites without coding. Speed up your web creation process and design and ship client work in much less time. Build real working responsive sites, prototypes, working mock-ups, edit email newsletters .. go out there and make something amazing without writing a line of code. 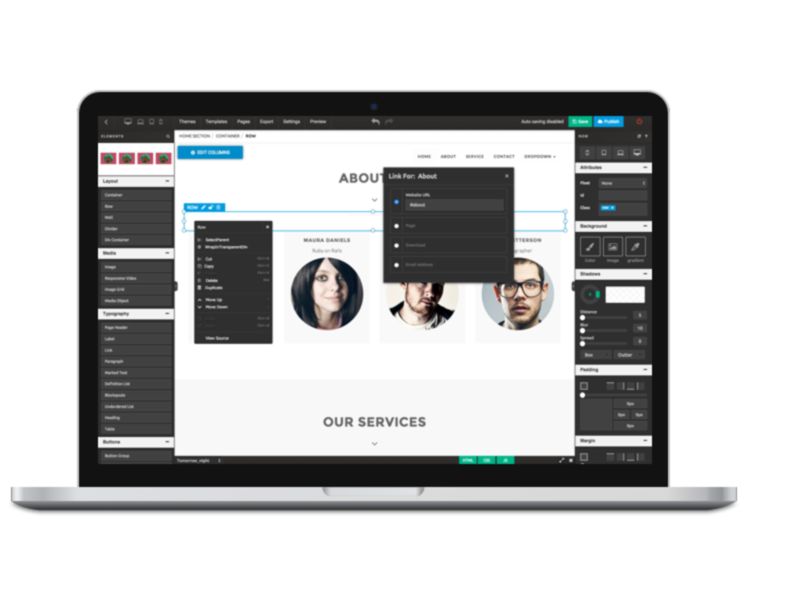 Over 40 pre-built web elements included with more on the way all the time. Build your site in less time and you don't have to find code or integrate jQuery stuff - just drag and drop it in. Easily, visually and in real-time edit most of the elements properties like padding, margin, border, shadows, backgrounds, text styles and more. 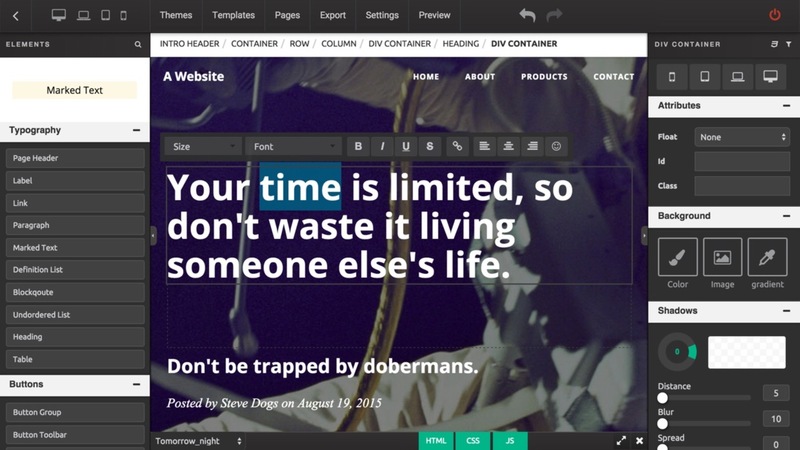 Or enter css by hand via the integrated css editor for maximum control of your project. We leave hosting to the Pros. Unlimited exports and built-in FTP publishing as standard. Why pay monthly when others can host reliably or you or client have your own hosting preferences. There is a free published preview link you can send to clients for mockups and approvals. Send them something to look over and get feedback before you pubish to the live server (wherever that is).